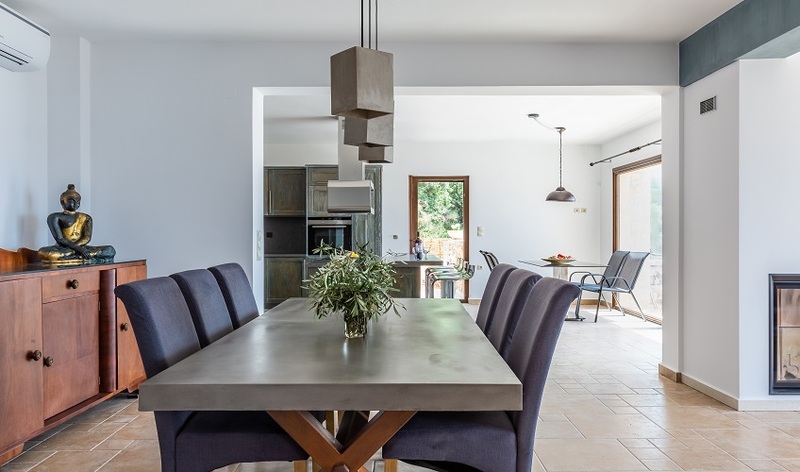 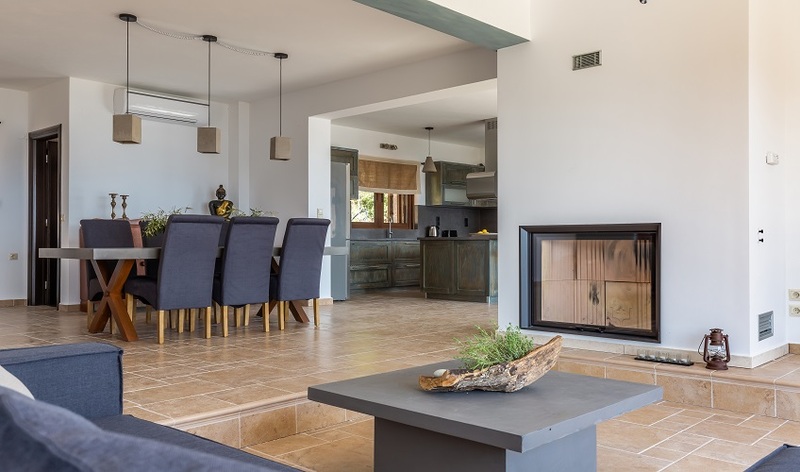 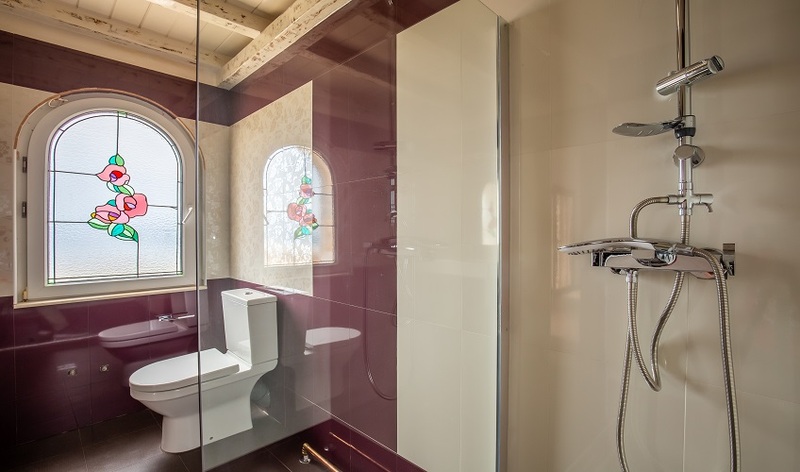 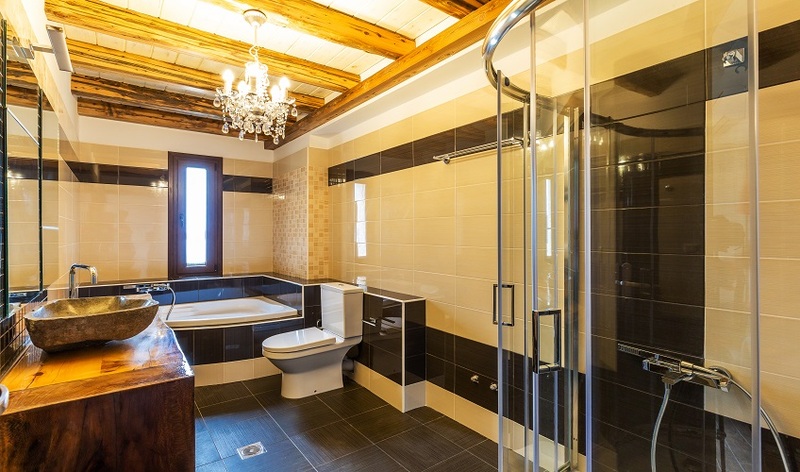 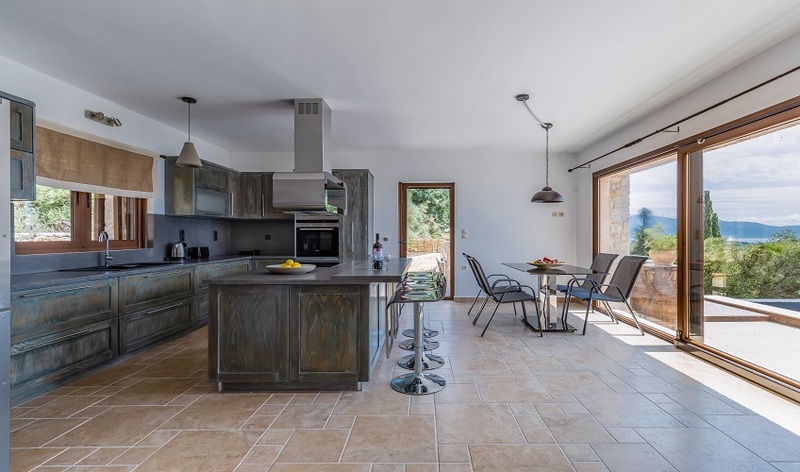 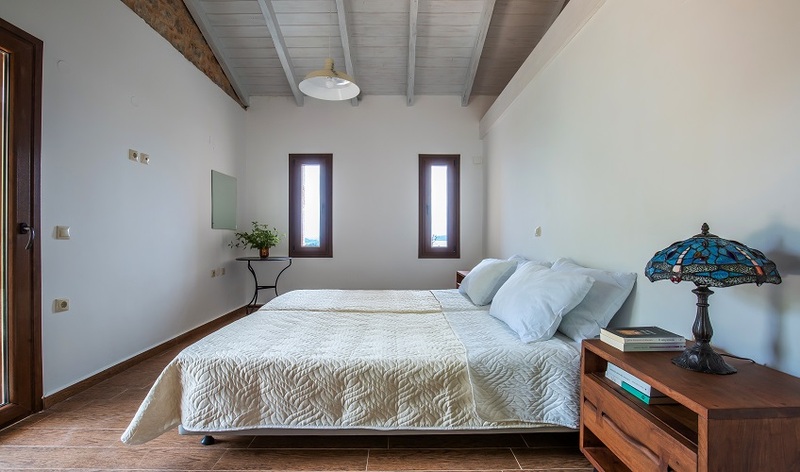 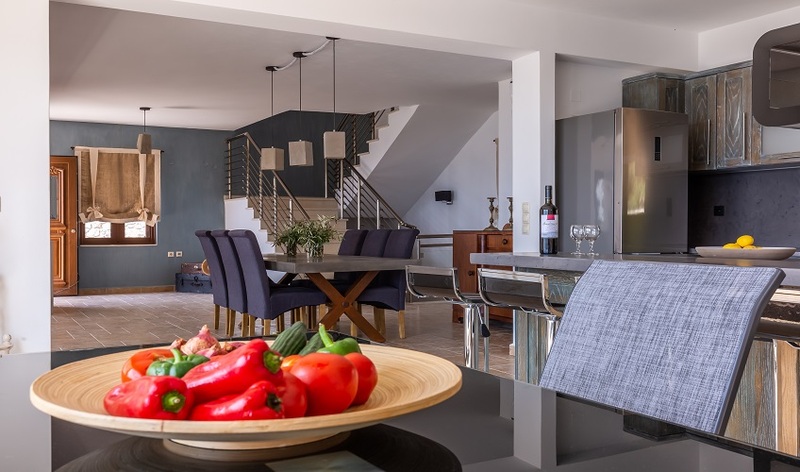 We are delighted to add the new Villa Kalisto to our growing collection of properties. 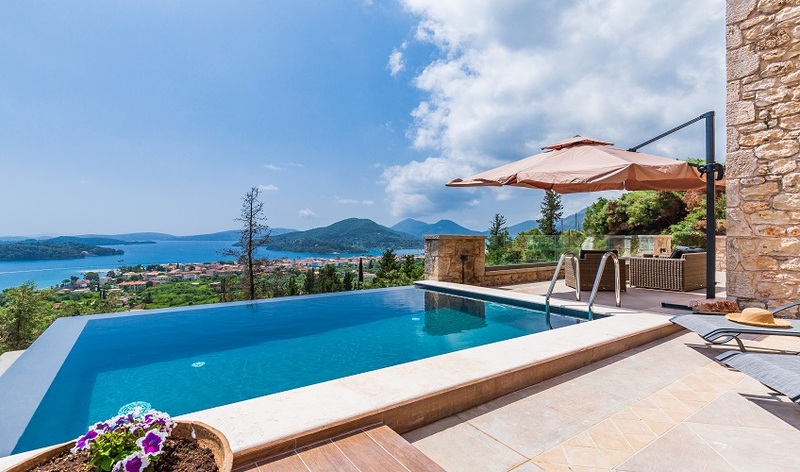 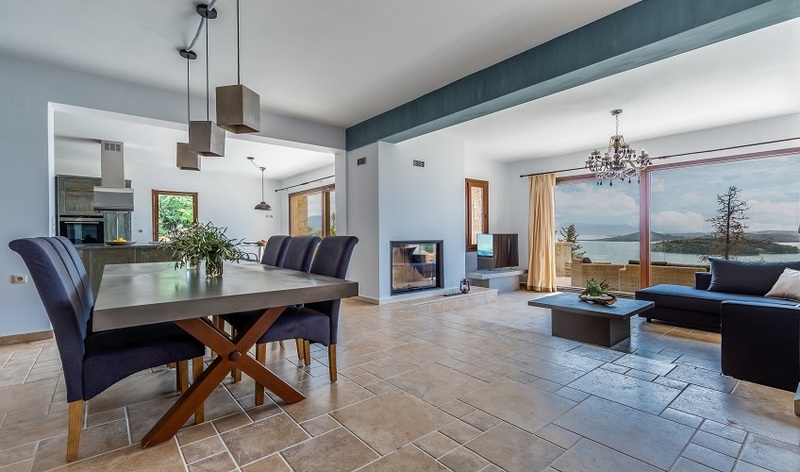 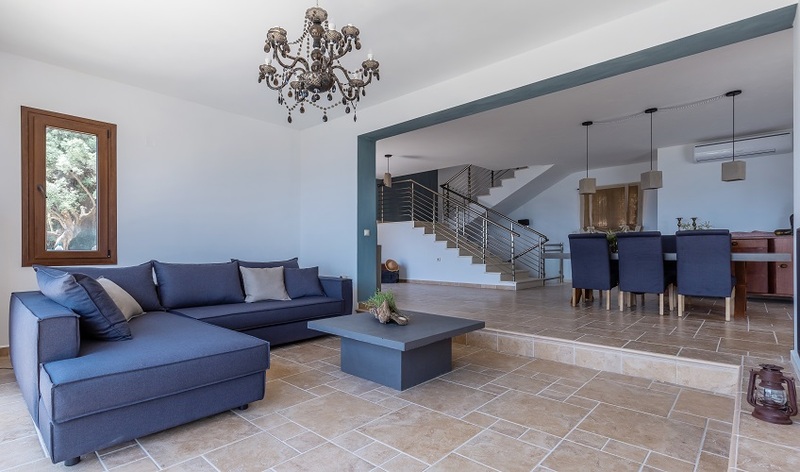 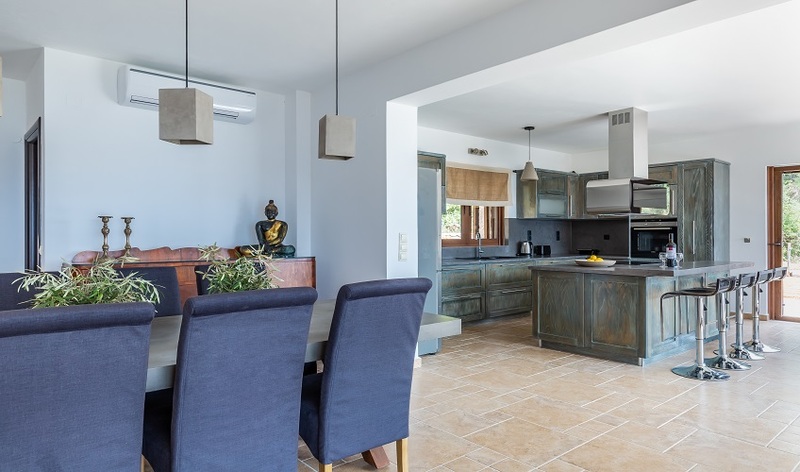 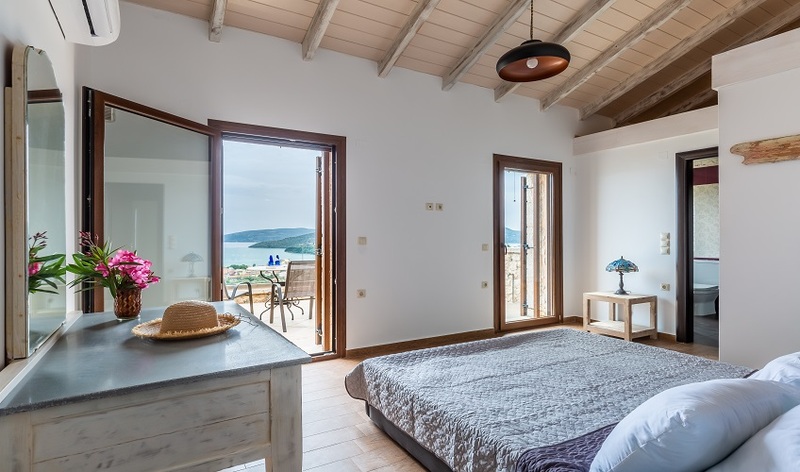 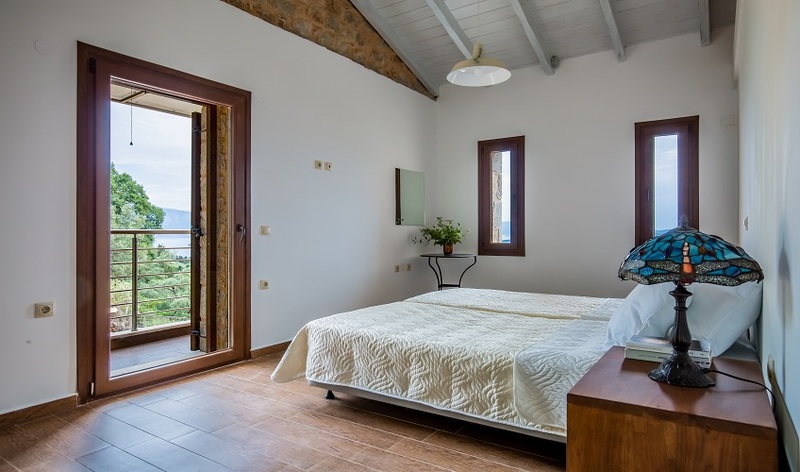 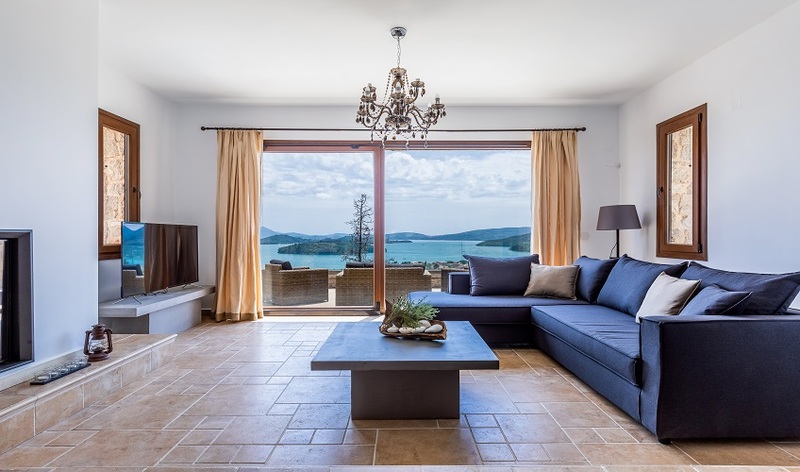 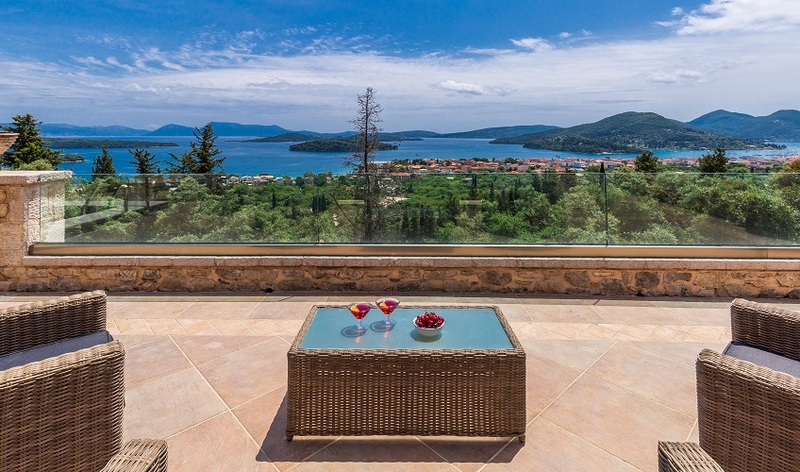 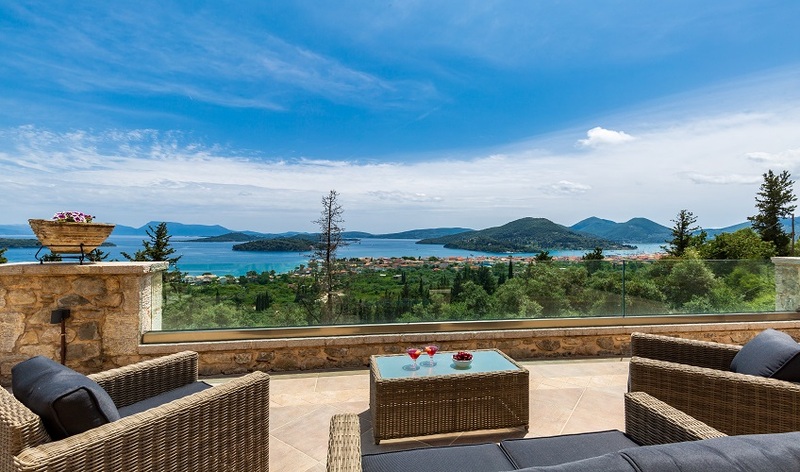 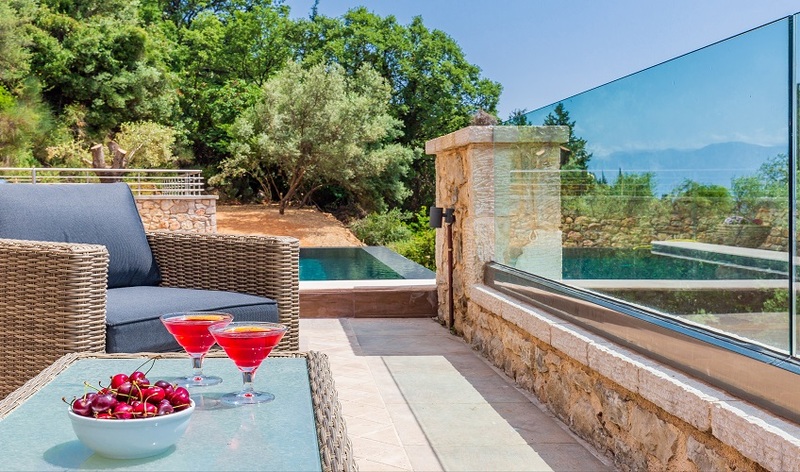 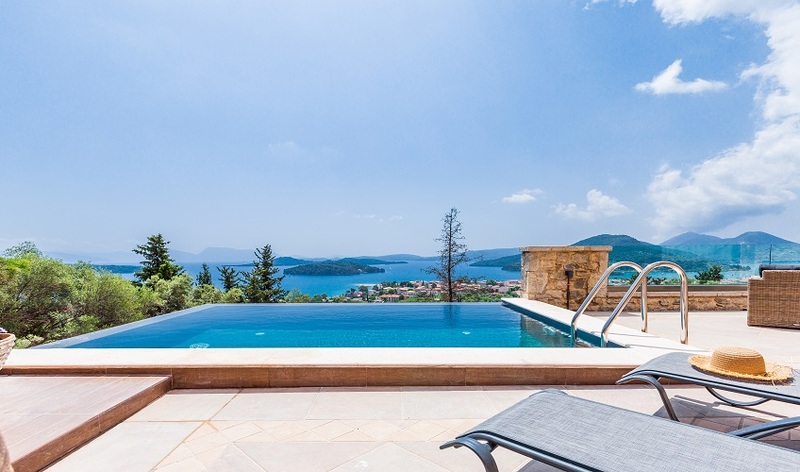 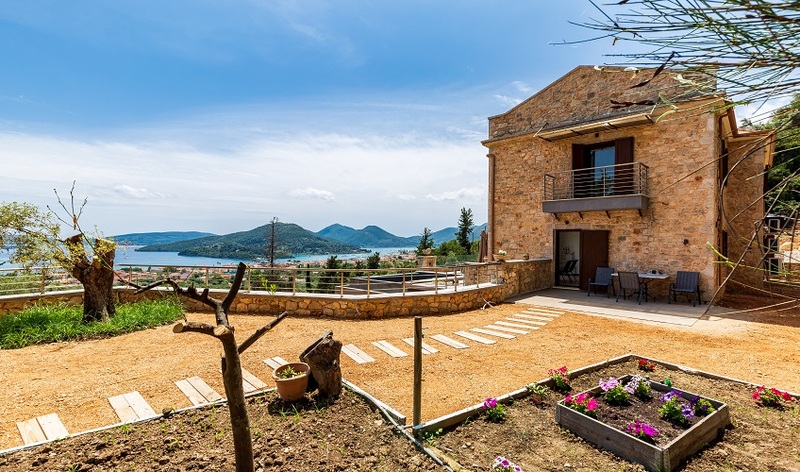 This well-appointed villa enjoys one of the most spectacular views in Lefkada. 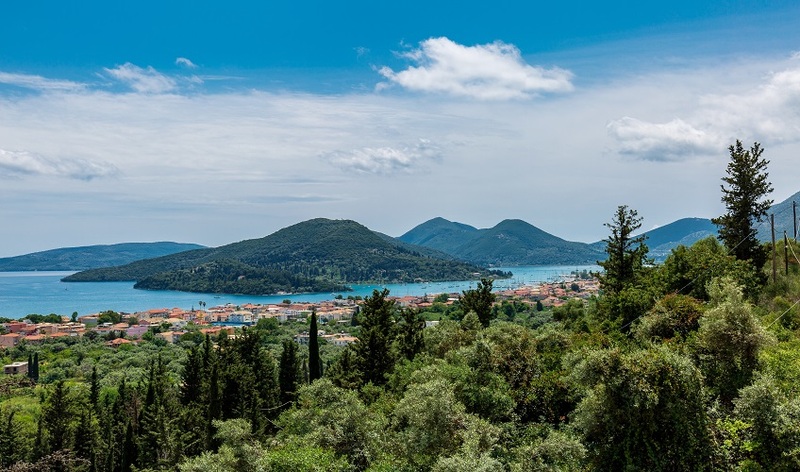 Perched in a prominent position on the hillside above Tranquil Bay, It looks out over the rooftops of the village of Perigiali and out across the bay, past what was once Onassis’s sanctuary island of Skorpios, to Meganisi and the smaller islands dotted across the Inner Ionian Sea beyond. 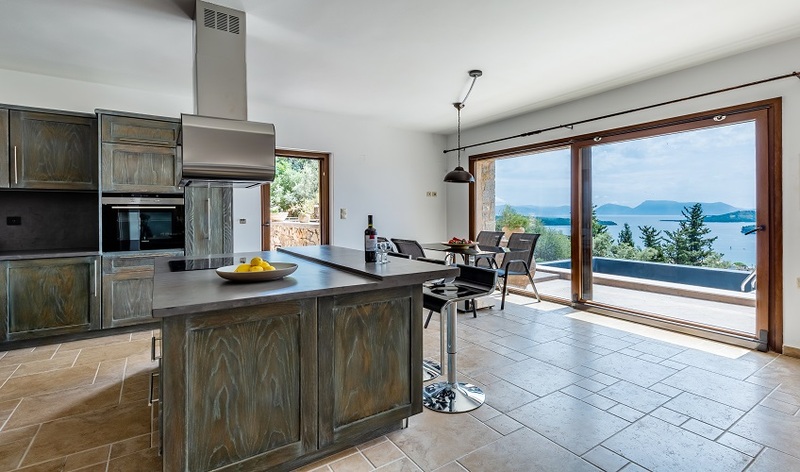 The comfortable open-plan living/kitchen area are on the same level as the pool, benefiting from the spectacular view. 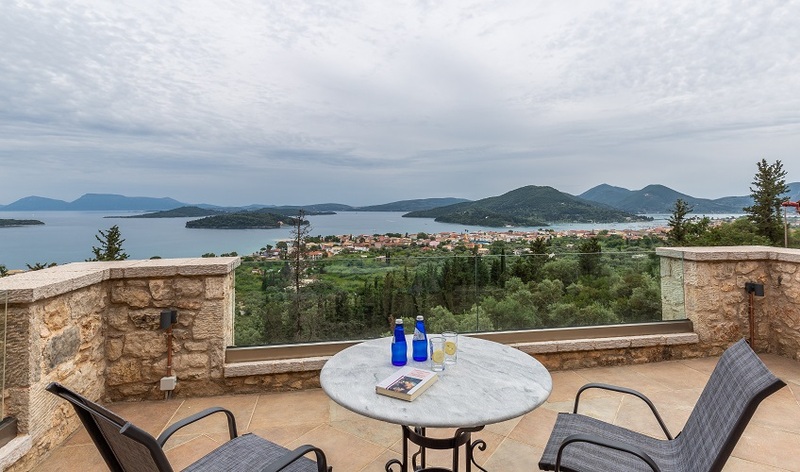 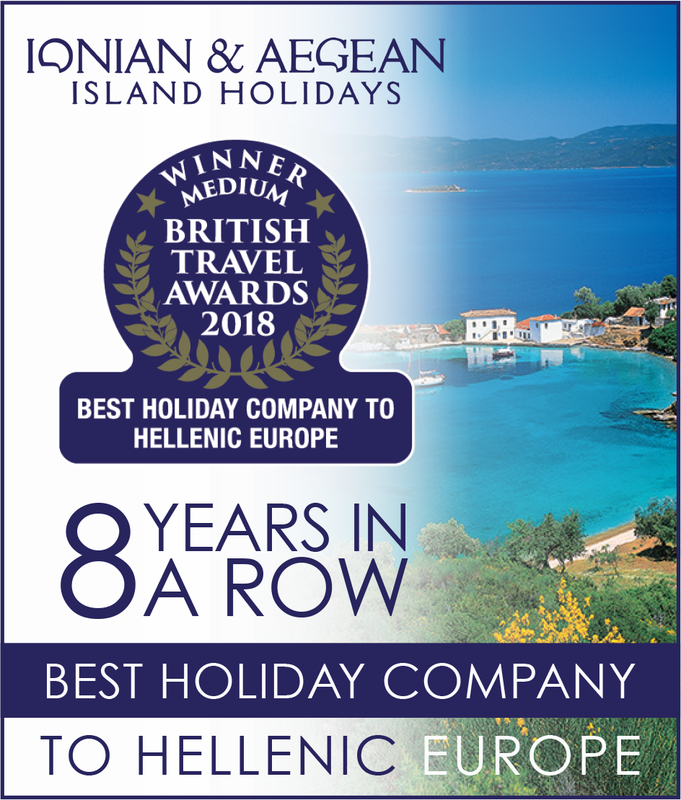 From this idyllic location it is hard to imagine that a short 5-10 minute drive takes you into the bustling resort of Nidri, offering a huge choice of quayside tavernas and shops, whilst all the villages and beaches along the eastern coast are within easy driving distance.